Hall & Oates are an American musical duo composed of Daryl Hall and John Oates. They achieved their greatest fame in the late 1970s and early to mid-1980s with a fusion of rock and roll and rhythm and blues styles, which they dubbed "rock and soul." 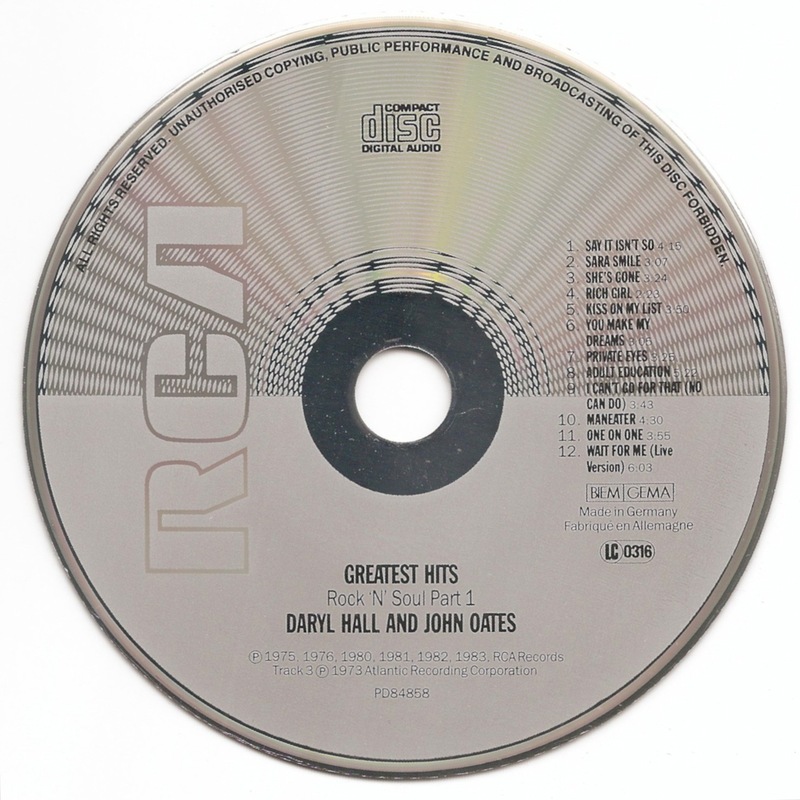 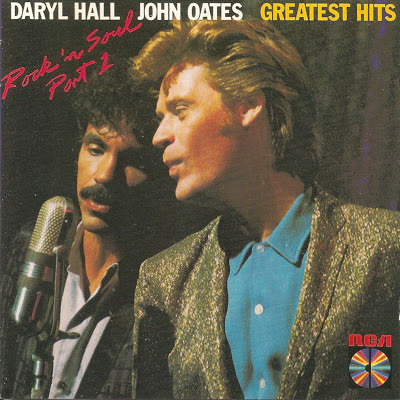 Rock 'n Soul Part 1 (also titled Greatest Hits – Rock 'n Soul Part 1) is a greatest hits album by American musical duo Hall & Oates, credited as "Daryl Hall & John Oates" on the album cover, released by RCA Records in October 1983.